Examine the spot where the melon has been resting on the ground. A yellow-white spot indicates ripeness-white or pale green suggests immaturity. Scratch the surface of the rind with your thumbnail. 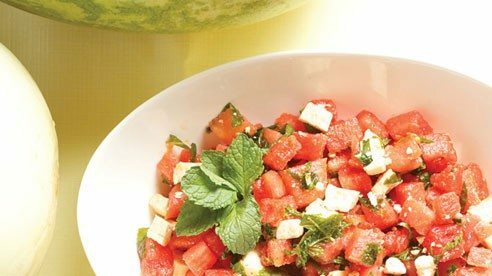 If the outer layer slips back with little resistance showing the green-white under the rind, the watermelon is ripe. Scratching unripe melons only leaves a darker depressed line. 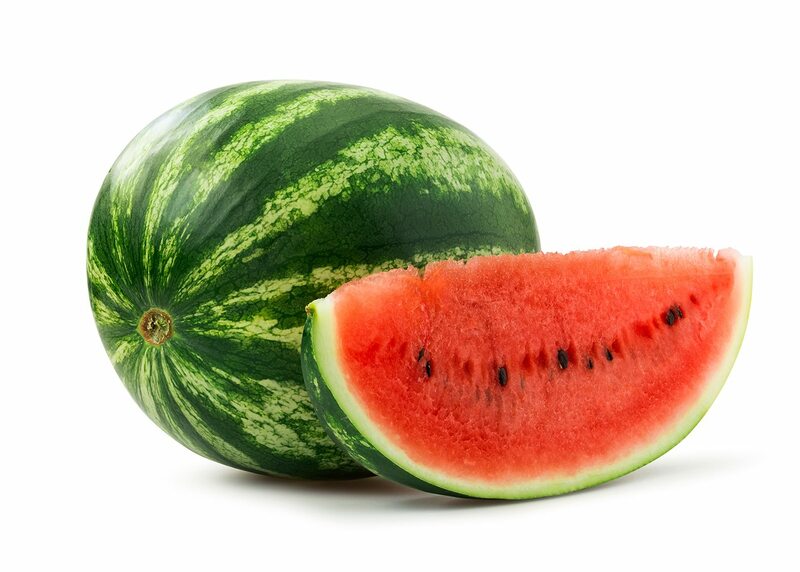 Choose a melon with a smooth surface, dull sheen and well rounded ends.